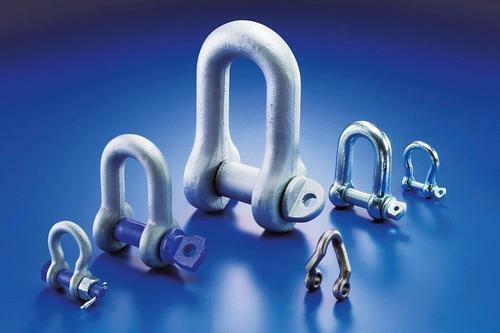 BIAT GMBH & CO. KG, Feronerie, Feronerie - matritare si stampare, Cabluri - accesorii, pe EUROPAGES. Welcome to BIAT in Attendorn! 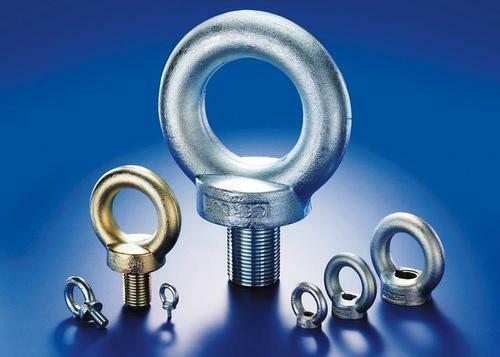 If you're looking for connectors, screws or forgings, you're in the right place. 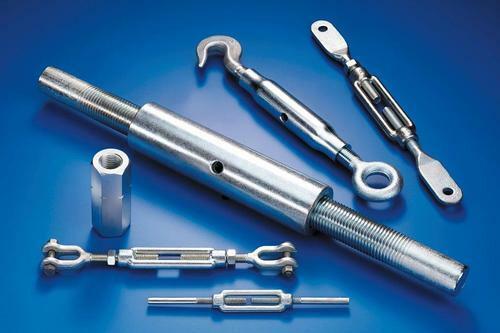 As a manufacturer for over 25 years, we supply machines, machine components, hall construction and steel construction with ring screws, ring nuts, turnbuckles, cable accessories, shackles, clamping elements and special components.